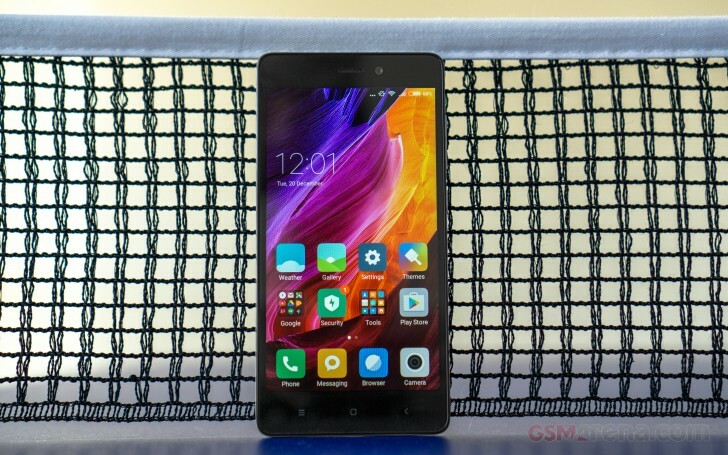 The Redmi 3S is the latest Xiaomi smartphone to be launched in India, the biggest market for the Chinese manufacturer outside of its home country. 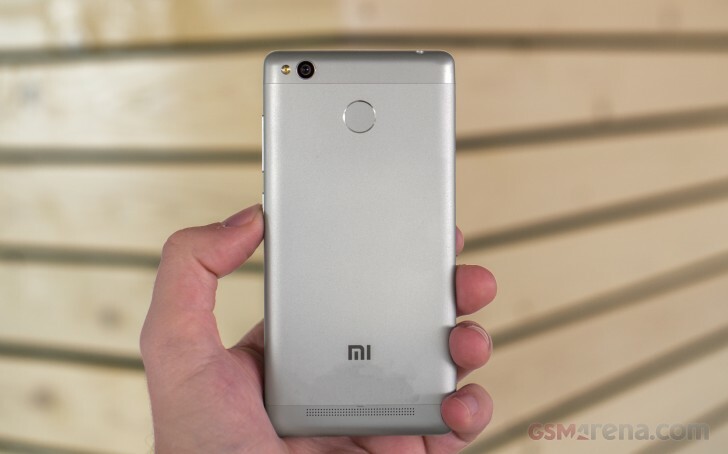 The 3S comes in as a replacement for the now ageing Redmi 2, which has been quite popular and has been one of the best phones in its price range for quite some time now. Actually, the Redmi 3S has two variants, named 3S and 3S Prime. The key differences between the two are the greater RAM, storage, and a fingerprint sensor on the Prime model. Both phones run on the Snapdragon 430 - among the first in the market with this particular chipset. Apart from that you also get some other bells and whistles, such as a 13 megapixel camera with PDAF, VoLTE, IR blaster, and a massive 4,100mAh battery. We had the more expensive Prime model with us and that's what this preview is based on but most things mentioned here apply to the cheaper variant as well. With that said, let's get on with it.